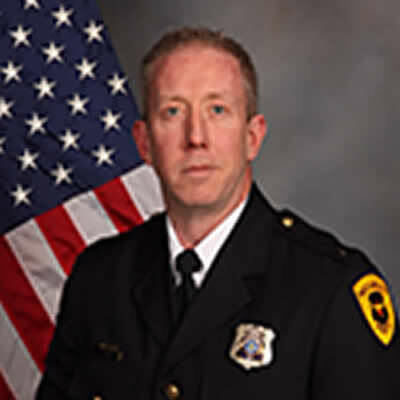 Salt Lake City Utah Lieutenant James Tracy is a prime example of a sociopath, liar and fraud who gets hired by a major police department and then abuses his authority and the public. 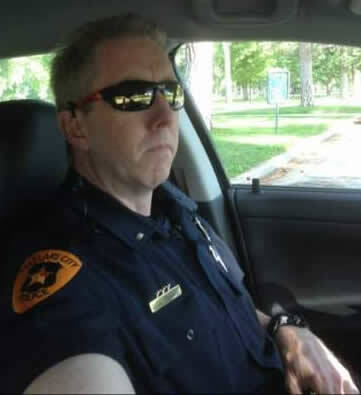 He should be sitting in prison (General population) to show all bad cops what happens when you commit perjury and overstep your duties as a “Public Servant”. That’s the key here, we are giving public SERVANTS far too much power over our lives. Dishonest judges all over America are using the term “Legal” only because they deem so that crimes are OK and acceptable.